Did you know that beautiful trees could increase your property's value? Did you know that an unmaintained, unsightly and damaged tree could decrease property value? By pruning you can instantly increase the resale value of your home! 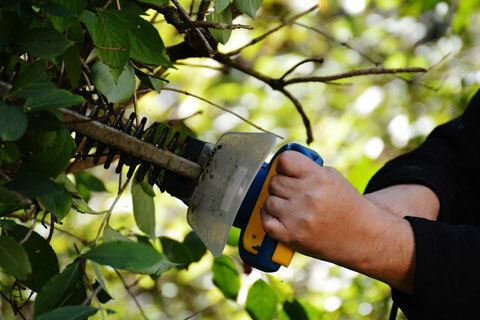 We offer our pruning services to all of our customers in Toronto and the surrounding GTA. This practice removes any dead wood and unwanted overgrowth. We take unsafe and unstable limbs that could pose a future threat and thin out the canopy, to allow more air and sunlight to move through. It's easy to assume that a tree will grow fine without additional pruning. This fact is true if you are referring to a tree in the forest where there is little need for maintenance and a number of trees are growing together. 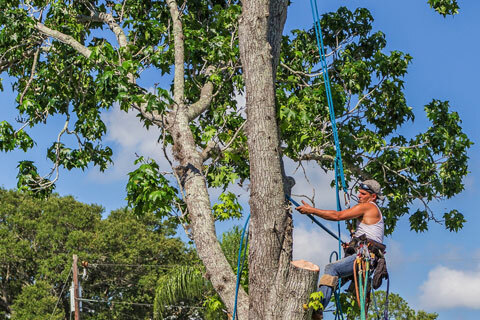 When you are referring to trees planted in suburban areas, it is necessary to maintain proper pruning practices to keep up with the growth and shape of the crown of the tree. This process aids in the health and prevention of disease. It is not necessary to have a permit when you want to have pruning done to the shrubbery at your home. How much of the tree can you prune? Proper arboreal practices state that for most species you should never prune away more than 30% of the canopy. This limit is to maintain the health and to prevent taking away the necessary energy needed to enable proper regrowth. Will it hurt the tree? No, it does not hurt the tree. This type of maintenance protects its health and ultimately makes the immediate environment safer. It is best to wait at least three years after planting before you start pruning your trees to be sure that the limbs are stable and mature. If you start pruning too soon, it can inhibit growth in a sapling. Is there a time of year we should do this? Yes, the most effective time of year to prune your evergreen (coniferous) tree is in the fall, and for a perennial or (deciduous) it is best in late winter and early spring before the leaves start growing.